Janet Sternburg has a life-long fascination with the connections between personal lives and medicine. Her interest stems from a deeply personal experience: her family’s struggle with mental illness and the legacy of their actions. 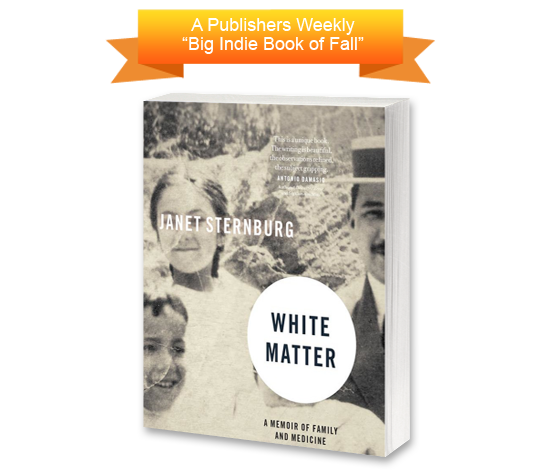 White Matter will surprise, intrigue, and have a profound impact on how readers think about the big picture of mental health and the medical legacy of their own families.